You'll find them everywhere you look. High-quality CITGO lubricating oils keeping things running. 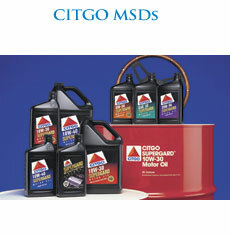 CITGO offers its CITGO lubricant line to meet all your needs. 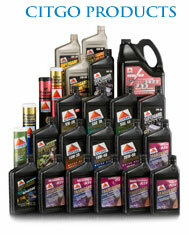 Citgo guarantee's all of their products with a lubricants warranty.